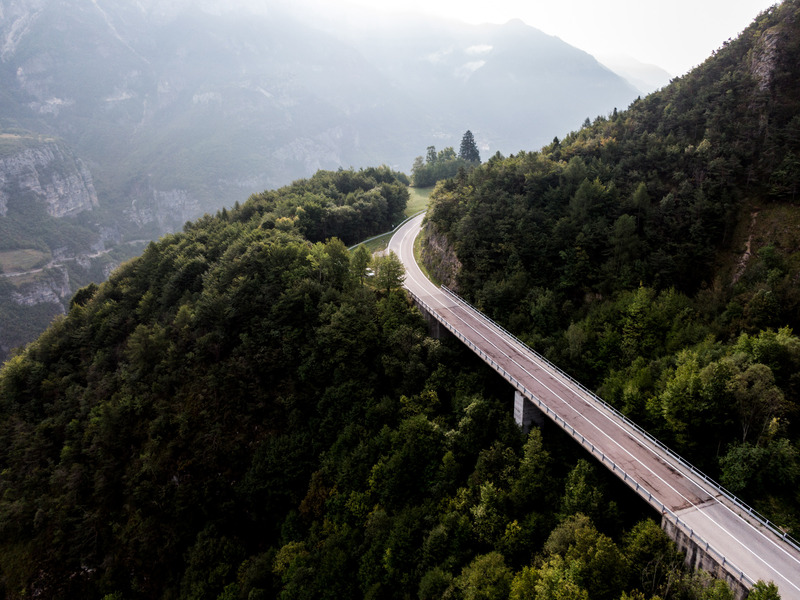 Alpitude travels offers unforgettable trips that take in amazing roads, beautiful landscapes and legendary climbs of Trentino Alto Adige in the North of Italy. This region is characterized by picturesque mountain villages, majestic peaks, rivers, streams and lakes. The most famous is Garda lake located in a naturalistic setting worthy of Norwegian fjord. With a range of trip types welcomes riders of all abilities and ambitions.